IOC to decide on double award for 2024 and 2028 Games – Royal Times of Nigeria. The International Olympic Committee (IOC) was to meet Tuesday at an extraordinary session expected to agree to plans to award the 2024 and 2028 Games at the same time later this year. The meeting comes after the 2024 candidate cities Los Angeles and Paris brief IOC members in Lausanne, Switzerland on their plans for hosting the Gems. Both bid teams have said they are focusing solely on the race to host the 2024 Games. The IOC session is however expected to back an executive board proposal for the 2024 and 2028 Games to be awarded at the same at the IOC session on September 13 in Lima, Peru. The Los Angeles and Paris bid teams were presenting their 2024 plans Tuesday and taking questions from IOC members and summer Olympic sports federations. 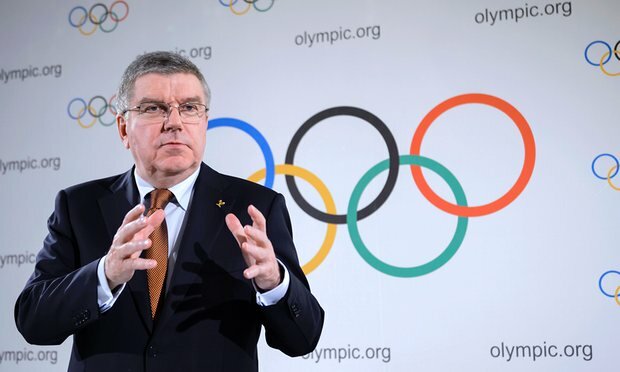 Bach on Monday praised both bids, saying both were planning on using a record number of existing and temporary facilities in line with Olympic Agenda 2020 reforms. “That is something we have not seen in this dimension before in the history of the Olympic Games,” he said.